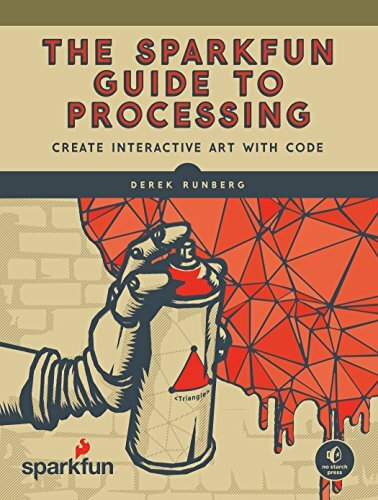 9781593276126 | No Starch Pr, September 6, 2015, cover price $29.95 | About this edition: Processing is a free, beginner-friendly programming language designed to help non-programmers create interactive art with code. 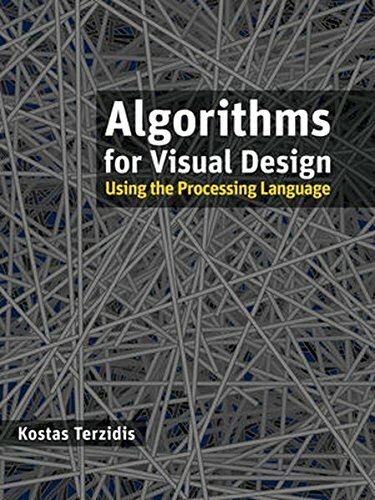 9780470375488 | John Wiley & Sons Inc, May 11, 2009, cover price $70.00 | About this edition: As the first book to share the necessary algorithms for creating code to experiment with design problems in the processing language, this book offers a series of generic procedures that can function as building blocks and encourages you to then use those building blocks to experiment, explore, and channel your thoughts, ideas, and principles into potential solutions. 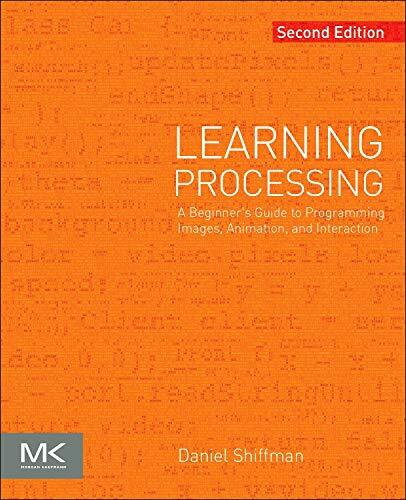 9780123944436 | 2 edition (Morgan Kaufmann Pub, August 6, 2015), cover price $49.95 | About this edition: Learning Processing, Second Edition, is a friendly start-up guide to Processing, a free, open-source alternative to expensive software and daunting programming languages. 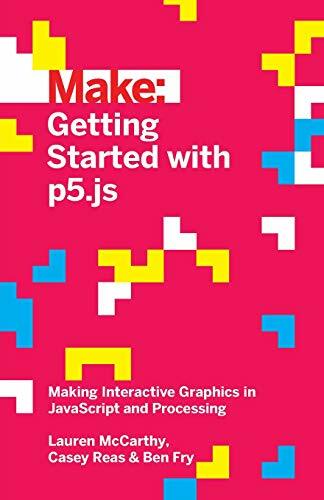 9780123736024 | Morgan Kaufmann Pub, August 19, 2008, cover price $53.95 | About this edition: The free, open-source Processing programming language environment was created at MIT for people who want to develop images, animation, and sound. 9780131405394 | Prentice Hall, October 1, 2003, cover price $116.00 | About this edition: Providing solid digital system design fundamentals while accomplishing a gradual, bottom-up development of these fundamentals, this book focuses on the ever-evolving applications of basic computer design concepts. 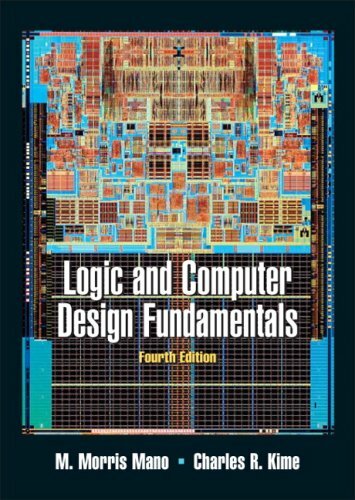 9780131247116 | 3 har/cdr edition (Prentice Hall, October 1, 2003), cover price $135.00 | About this edition: For one- to two-semester Computer Science and Engineering courses in logic and digital design at the sophomore/junior level. 9780131794733 | 2nd pkg edition (Prentice Hall, June 1, 2002), cover price $113.00 | About this edition: For introductory courses in Computer Engineering or Computer Hardware Design in departments of Electrical and Computer Engineering, Computer Science, Electrical Engineering, or Electrical Engineering Technology; also appropriate for a Digital Systems Design course. 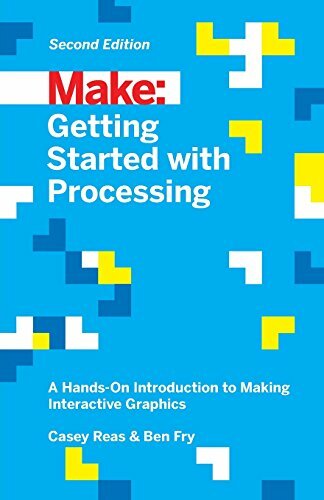 9780130555311 | 2nd bk&cdr edition (Prentice Hall, September 1, 2000), cover price $113.00 | About this edition: Reflecting the current industry trend of doing designs using hardware description languages (HDL) instead of logic diagrams, this straightforward guide presents the fundamentals of hardware design and the latest techniques and technologies in a smooth, easy-to-understand style with an abundant use of examples to build understanding and problem-solving skills. 9780130314864 | 2nd updtd edition (Prentice Hall, July 1, 2000), cover price $102.00 | also contains J-mail: The Joint Commission Survey Prep Tools for the Whole Staff 2008 | About this edition: This package contains the following components: -013198926X: Logic and Computer Design Fundamentals -0131866974: Active-HDL 6.